Faye needs a forever family. And her medical costs will be covered for life. That’s a great deal on a gorgeous dog! 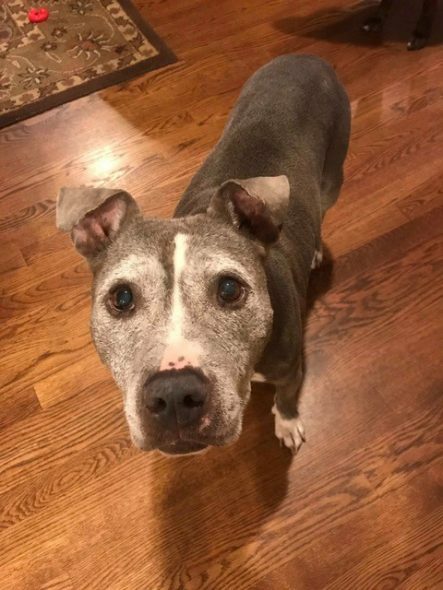 This friendly senior pibble wants nothing more than a home to call her own. If Faye isn’t “gettable,” we don’t know what dog is! And the folks with Get A Bull rescue in Huntington, NY (that’s on Long Island) are keen on finding this beauty a very special home. Faye is between 9 and 10 years old and found herself in a large municipal shelter after her owner went into a nursing home. She is in early-stage kidney disease, which is mostly managed via prescription diet at this time. This sweet, graying girl is also deaf. Faye is very friendly with humans, adults and kids! She is very affectionate and an easy-going girl around the house. This beautiful pibble also is house-trained and she often opts, entirely on her own, to hang out in her open crate where she feels very comfy. She is truly special, say her rescuers and foster, and they’d love to see a special person give her a happy home! 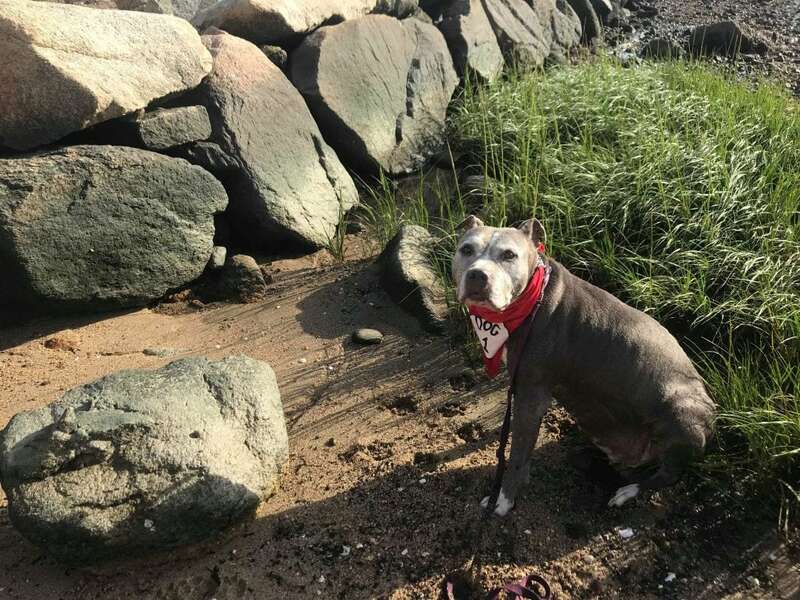 Faye is currently in foster care in Massachusetts, but Get-A-Bull will happily adopt her to homes throughout the Northeast. Though they are based on Long Island, adopters in the New York metro and New England will be happily considered. 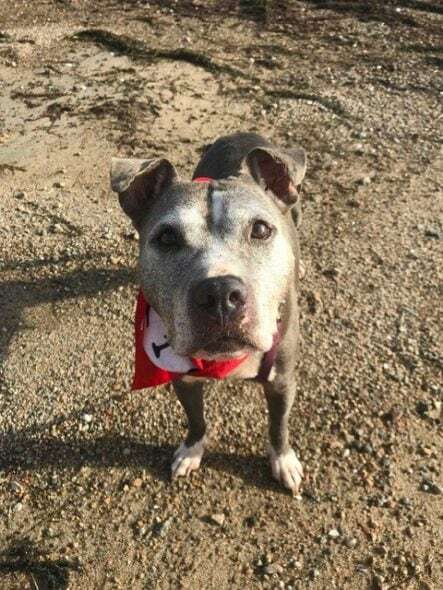 Give this gorgeous, graying girl a home – and if you can’t, share her! Even post-adoption, Get A Bull will cover Faye’s medical costs for life. 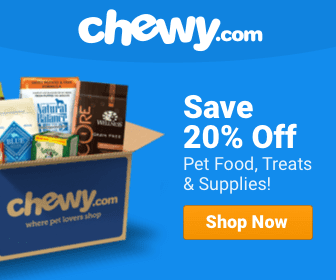 A great deal for a great dog! A little more about Get A Bull in their own words….